If we are friends on Facebook then you know that I am working hard to turn myself into a runner! Running isn’t my go-to exercise. In fact, I usually try to avoid it. But when a 5K opportunity comes around, sometimes you just have to say OK! That happened to me last year. My former college was having their annual 5K. I thought it would be so fun to go back and run around my old stomping grounds with some old friends. So I started my Couch to 5K training program. And was doing pretty well until I got pregnant and my doc told me no more exercise since I have a few high risk issues. I ended up miscarrying the twins I was pregnant with. (not because of the running) And found myself with a pregnancy pouch and no baby to look forward to. I will be honest, this did not motivate me to get back to it. Did I mention I don’t like to run? I kind of wallowed in my exercise lull for awhile. Made some bad eating choices. (the emotional eater came out in force for a bit). Eventually, I made myself start doing the right things again. Making good food choices most of the time and starting my quick Burst Club Workouts again at home. And then another 5K opportunity came about. It is happening Saturday, August 16 in Long Beach, CA during the annual Shaklee Global Conference, which I was already going to. And it is a benefit run for Shaklee Cares, which is a non-profit organization who donates to relief efforts of communities affected by natural disasters. So I signed up, laced up my running shoes and got to it. I also recently got my iPhone so I put the #c25k app on it and off I went. I figured I could skip the first week since I was already a week behind in training and had already done it. I realized pretty fast that I wished I would have started with week 1 as I wasn’t in the same shape I had been in 9 months ago! 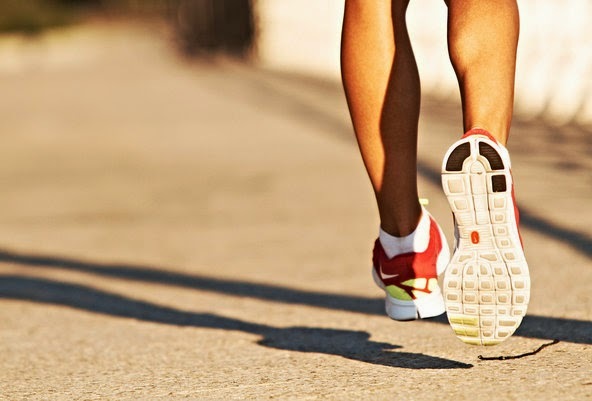 lol If you’re not familiar, the couch to 5k program is great for easing you into running. Perfect for a challenged runner like myself. But I set the goal and wouldn’t allow myself to fail. It’s all about goals. 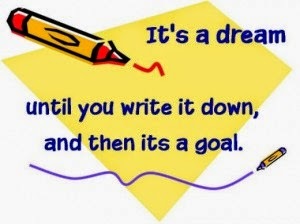 When you write them down and TELL other people about it, you won’t quit! I keep posting about my running adventurers on Facebook. To help motivate others who are thinking about starting an exercise program, but also to motivate myself to not quit! That is so important. Commit and you will succeed! Believe in yourself and you will achieve your goals!!! So here I am starting week 6 of my C25K and feeling Awesome!!! 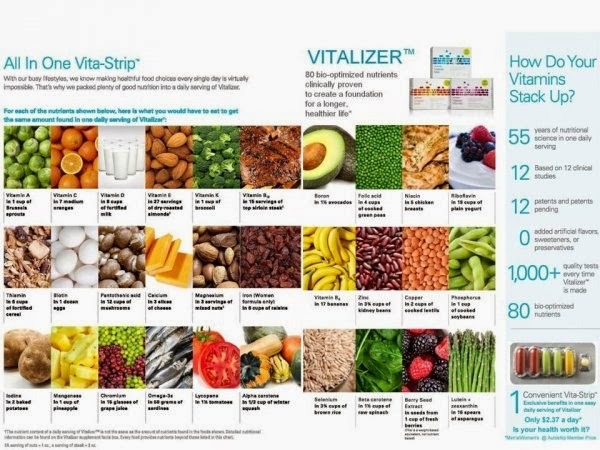 The interesting thing is since I started on these great supplements a few years ago, I feel so much better in my (gulp) late 30s then I did in my early 20s! And this is after 2 babies! My body was unhealthy even if it didn’t look it. I was lacking energy and got sick often. Now, I am full of energy and feel great. I hardly get sick and when I do it passes fast. And I haven’t used an inhaler in at least a few YEARS!! I don’t need it when I run, which to be honest was one of my biggest concerns when I started this since I no longer had one. And a nice benefit from this is I have finally gotten my baby weight from my miscarriage to go down. Still have a bit to work on but it’s definitely getting there! When I am exercising, I FEEL so much better. Not just physically but also mentally! My mood is better. My outlook is better. I have more energy. 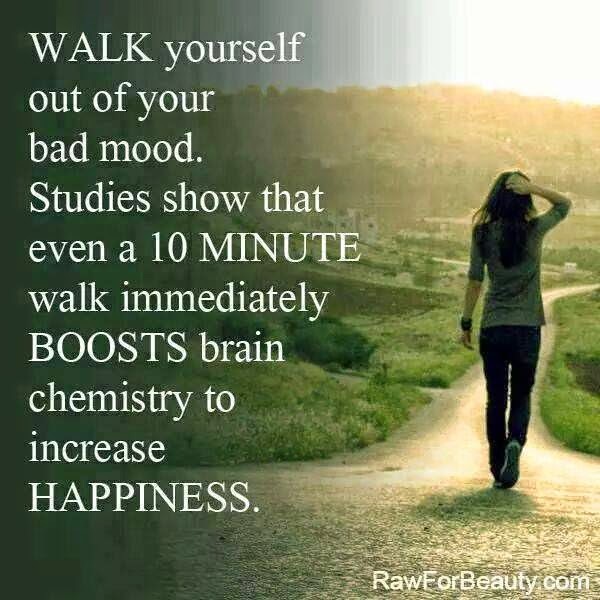 Exercise makes you feel better overall because it releases endorphins into your blood that are natural mood enhancers. So even if you are not a runner, like you physically cannot run for some reason, then try walking. Or whatever your body can do now and set a goal to increase that. you can do it! you just have to have the courage to start. 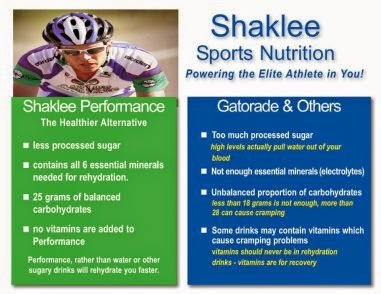 Now my regiment is drinking about 8 oz of Shaklee’s hydration drink Performance before my run. (really helps in the Mississippi heat and humidity!) And drinking the same after. I don’t feel like I need an inhaler, and for the most part, the run isn’t too bad for me. I always feel great after (it is done after all!) and have absolutely NO cramping or sloshing around during my run!!! 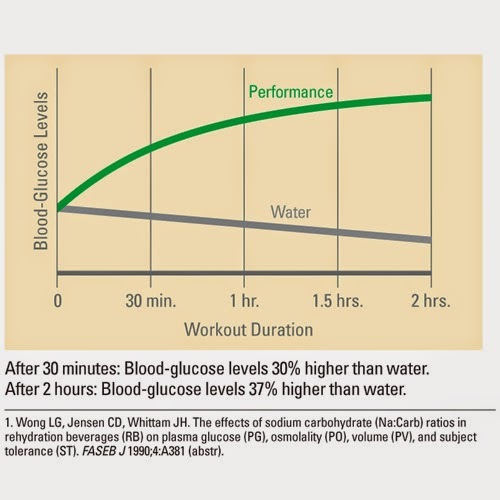 Here is a quick illustration of why some runners and athletes may have cramping. And it hydrates much better then water. So there you have it. I set a goal that in the past I would never have considered. I am motivated to finish this and it feels good to meet each bench mark along the way. #C25K is great for that! So what are you waiting for? Get off the Couch and start running! Find a race in your area or just a few friends who want to have fun and get healthier and do this! Join us in our Facebook group! The time is now. And don’t forget about our great July specials going on now! 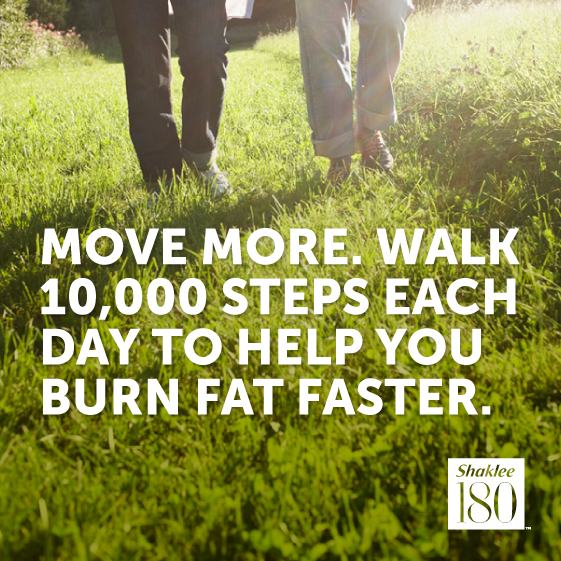 A great way to get your health on the right track and keep it there! This entry was posted in Exercise, Family Life. ← Basic H2 Super Organic Concentrate! 1001 uses!! !